You’re at the gym, stretching your quads before your tried and true lifting routine. You look over, and one of the trainers is shaking their head at you. What gives? 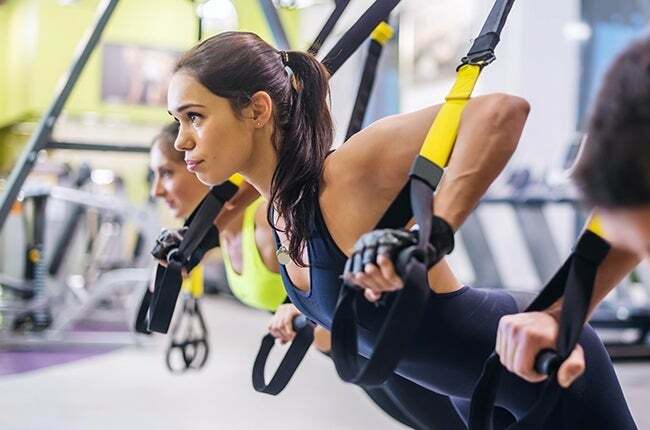 Well, it turns out that amateur fitness fanatics are known for making mistakes at the gym that drive trainers up the wall. Below, we’re rounded up a few that trainers mention again and again. 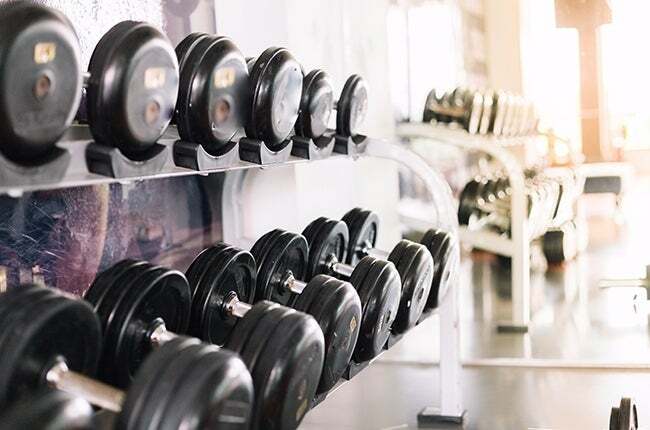 From lack of form to a poor routine, and even bad gym etiquette, these errors are eye-wateringly awful for trainers to witness, but thankfully for you, easy to fix. Read carefully so you don’t make these mistakes! The mistakes that trainers cite most often have to do with gym goers’ lack of awareness when it comes to what to do for a good workout, a problem that, like gym routines themselves, starts with the warm-up. Many fitness fanatics go straight into their gym routines without a warm-up, which is a recipe for injury. Worse, some perform static rather than dynamic stretches before lifting, which research has shown can limit your performance. Whether you’re lifting, running on the treadmill, or cycling on a recumbent bike, a warm-up is integral to keeping your body healthy and strong. After all, you wouldn’t go into a yoga flow without a few sun salutations first, would you? » Need a quick warm-up? Check out our Basic Warm-up video with fitness instructor, Tina Russell. Next comes issues with the routine itself. Many gym goers stick to the same routine over and over. But over time, your body adapts to routine, so changing up your exercise is essential if you want to continue making gains to your fitness. “The biggest mistake I see is beginners trying to put on mass focusing on chest and arms day after day while neglecting their legs, back and other supplementary lifts. These are also the people who come regularly for two months then never show up again,” Reddit user Grande Oso Hermoso says. marinewannabee97 says, “Vary stuff up, swap out bench for log press, swap out squats for yoke carry. Keep it fun and you'll keep going.” Try new programs, classes, and weight routines to keep your muscles guessing. The flipside of this is also a problem trainers often see in the gym: gym goers come in with no plan whatsoever, and rush from machine to machine, neglecting important muscle groups along the way. 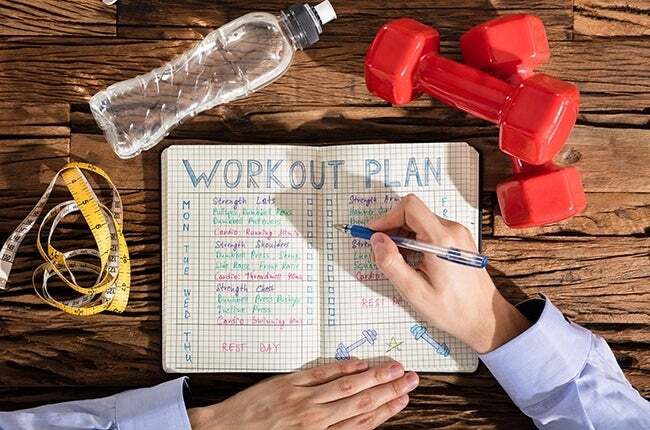 Exercise goes best when you have a plan, so before you leave home, write down what you want to accomplish at the gym, including exercises, sets, reps and weights, so you know exactly what you’re doing after your warm-up. You’ll end up with an effective workout that’s way less stressful for you, and the people around you. Brazilian Booty Lift Workout or 15 Stability Ball Moves for a Total Body Workout.